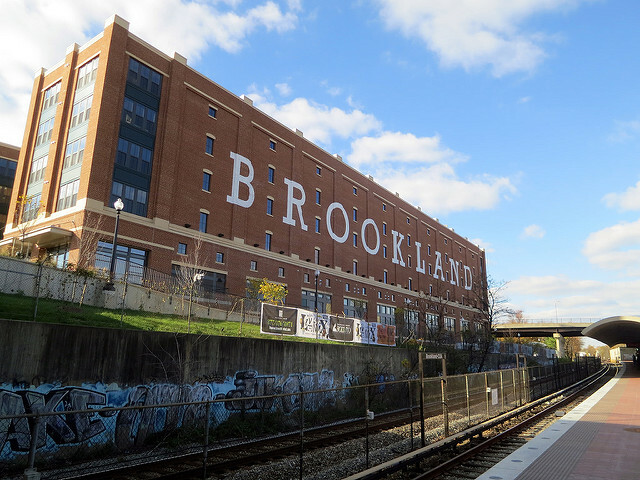 The District may not have a “Little Italy,” but it is home to a “Little Rome.” Catholic orders have long maintained property in Brookland, Edgewood and Michigan Park, but now many are selling land adjacent to their seminaries to developers. Some residents are concerned that these moves will spoil the quiet, suburban atmosphere of the neighborhoods. Others say that development will bring more amenities and allow these Catholic institutions to remain in the community. We consider both sides.